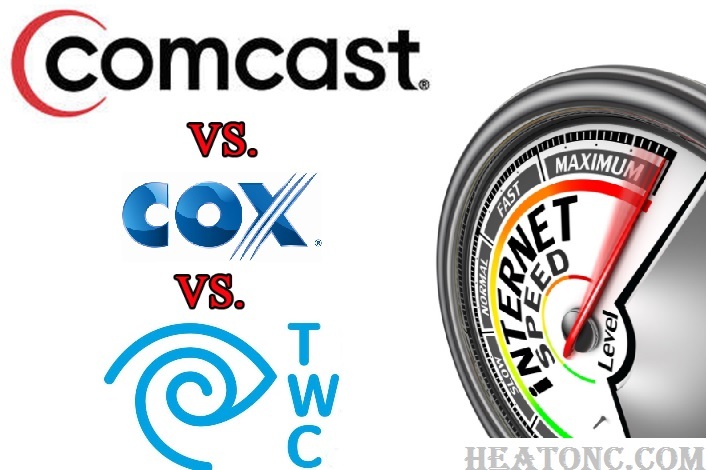 Comcast Versus Cox Versus Time Warner – Which Is Best? Over the years, the cable industry has gone through a major change. The leading companies have merged to create superpowers in this industry. Along the way, the competition has helped to raise the bar, by forcing these companies to offer improved speeds and better channel options. Comcast Xfinity and Spectrum were both impacted by mergers, which happened within the past five years. At one time, Charter was a small, regional cable company. Now, it has changed completely. It was acquired by Time Warner and combined with Bright House Network (1). Cox and Spectrum have grown considerably over the years. Cox has worked diligently to improve its speeds and reliability, while also greatly enhancing its customer service. Charter has actually managed to gain a national footprint during the past few years. Comcast Xfinity, Spectrum Charter and Cox are three of the bigger cable providers in the United States. They all offer similar service packages and the features are nearly identical. Of course, there are a few minor differences. So, which one is really best? This is really a question that the consumer will need to answer on their own. When attempting to find out which option is best for you, it is pertinent to check out each company’s packages and their customizability. You’ll also need to read the fine print. You’ll also want to think about investing in your own router. Doing so will allow you to perfect your Internet’s performance, while also eliminating that monthly rental fee. 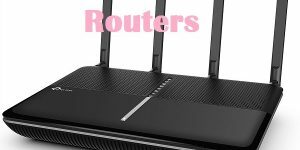 It is possible to purchase a router for Comcast, Cox or Time Warner. Most consumers are more worried about speeds than anything else. Channel options are less important. The Internet is really a necessity in this day and age. Therefore, most consumers place far more emphasis on the Internet than anything else. Below, you will find a breakdown of these three cable service providers. Each company is evaluated based on speeds, channel lineup and more. When it comes down to it, Comcast remains the king in this category. When it comes to getting the fastest speeds, it is really impossible to lose with compact. The company offers download speeds of 10 Mbps to 300 Mbps. Their upload speeds range from 2 Mbps to 25 Mbps. Cox and Spectrum fall well behind the mark. In fact, both companies have lost customers over the years, because they’ve refused to consistently upgrade the speeds of their service. They’ve attempted to catch up in recent years, but they’re still lacking a great deal. Spectrum offers great services and there is no download cap. This is definitely a big perk. Unfortunately, Spectrum’s speeds still aren’t great. You can choose from 60 Mbps or 100 Mbps. Most people will find that these speeds are sufficient though. These speeds will give you the ability to stream high-definition videos and play your video games online without much lag. In fact, Spectrum’s speeds are more than capable of accommodating households with multiple connected devices. Nevertheless, the speeds can’t compete with the offerings from Xfinity. Cox tends to be in the same boat as Spectrum. Nevertheless, the company has worked diligently to improve their speeds. Today, the company offers a handful of tiers with the Starter tier offering just 5 Mbps. You can also choose between 15, 50, 100 and 300 Mbps. The packages tend to be much cheaper than Spectrum’s, since you have more options to choose from. 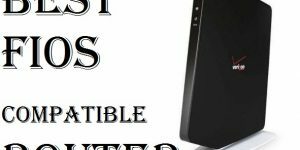 The Cox Internet Ultimate will provide you with 300 Mbps. So, who is the real winner in this category? When it comes down to it, Comcast offers the fastest speeds. However, there is one slight problem here. 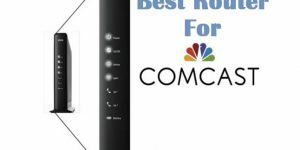 Comcast tends to be much more expensive than the alternatives. Spectrum is the slowest, but its prices are pretty reasonable. As far as Cox goes, the packages are much more affordable. Cox does a good job of competing with Comcast in the low and mid-range tiers. There is really no clear-cut winner besides the customers, who should be able to acquire faster speeds at cheaper prices. It is also important to understand that the services offered by each company will depend on your location. You may not be able to get the fastest package from each company in your region. Be sure to check around to find out for yourself. Most people are going to bundle their Internet service with television. This is often the best way to get the greatest price. Nevertheless, you’ll want to compare each television provider to determine which one offers the best channels and packages. The truth of the matter is that there isn’t much of a difference in this category. Pretty much every company out there offers the same channels. However, Spectrum takes the cake in this category. The company actually offers a larger number of channels than the alternatives. It should also be known that each company has a basic plan. Generally, the fee is minimal, but you’ll only be provided with broadcast networks. These are channels that you’d probably get free with an antenna anyway. Spectrum provides three packages and each comes with many more channels. The prices tend to be a little lower as well. With Spectrum’s base tier service, you’ll actually be provided with many excellent cable and broadcast networks. Comcast offers a similar service, but the channels provided are very limited. If you want HBO and Showtime, you should make the upgrade to Spectrum’s mid-tier service. Cox is likely the loser in this category. Their television packages tend to be more expensive than Spectrum’s. It should go without saying that if you have the option you should always shop around before deciding on a provider. First, start by seeing what is available in your area, because it might turn out that you only have one or two providers to choose from. After you know this information, you want to start looking online at customer reviews to see what other customers are saying about the services and support that the company provides. If pricing is a major concern you might want to consider Spectrum or Cox, as they are more affordable than Comcast. They also offer better-bundled packages, so you can get Internet and phone all bundled together. Just keep in mind that in some local areas prices might vary depending on the market. By this point, most consumers are probably wondering about the pricing of each provider.The prices and packages will be explored in greater depth below. Spectrum – Spectrum only offer two packages that come in two different prices. The first package is Internet alone and it is $39.99. Their other package, which includes TV, Internet, and phone services costs $89.97. Cox – Cox also offer two different packages that begin with the Cox Internet Essential and it starts at $39.99. The Cox Internet Ultimate package starts at $89.99. You might be surprised to hear that when it comes to customer support, it seems like there isn’t any Internet provider out there that is excelling in this particular area. When any customer sits down and looks at the rankings, it will really look more like who is in the race for the last spot. Any new customer might think that these companies are really competing to see who can provide the worst customer support possible. The poor service probably has to do with the fact that most Internet providers try to keep the cost of customer support extremely low. They usually outsource their customer support reps to other countries where the language barrier is thick. This makes it almost impossible for American customers to communicate with them. In fact, this is one of the very things that many Spectrum and Xfinity customers are currently complaining about. Unfortunately, when it comes Comcast, Spectrum, and Cox it is safe to say that all three of these companies are known for their poor customer service. In fact, around 90% of all customer satisfaction surveys show that they need extreme improvements in the customer support area. With that being said, it should be at least mentioned that Cox and Spectrum has ranked higher in the last couple of years, so they have been doing their part to make major improvements. 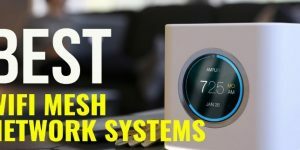 And, some of this could be due to the fact that Cox is now offering a complete installation experience and in-home troubleshooting thanks to its set top boxes and approved modems. This allows customer support reps to easily and quickly address many of the issues that customers face. Most consumers don’t really have the option of basing their Internet provider on customer satisfaction ratings. In fact, there are tons of people out there that only have one or two companies to choose from and some don’t even have that option. Due to location, some individuals might just be stuck with one provider, regardless of their customer support ratings. 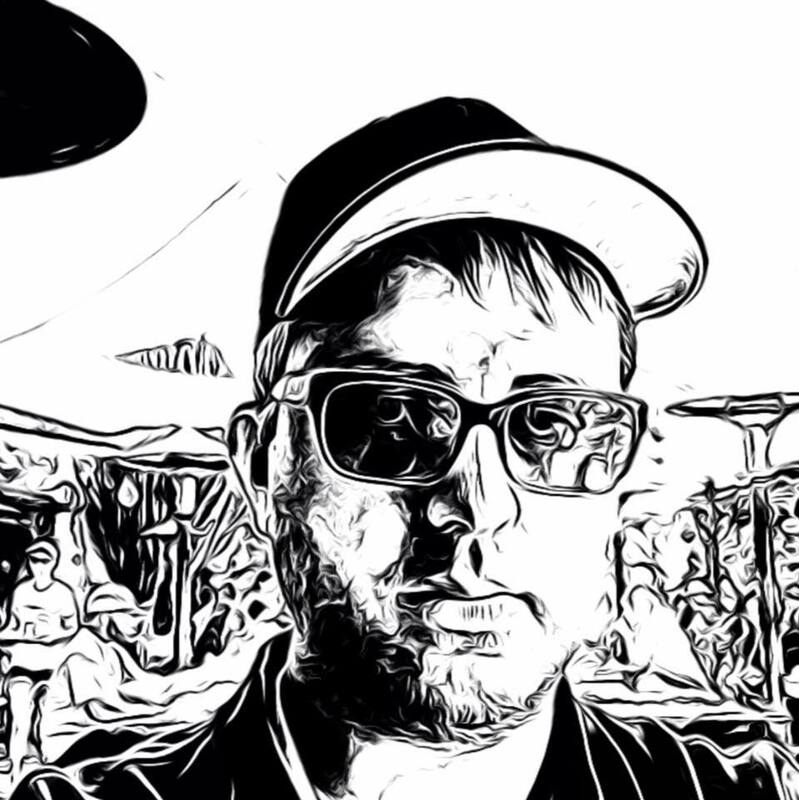 It is sad to say, but it seems that over the past few years Spectrum is the only company that has decided to focus more on the customer’s experience. They are now offering installation and troubleshooting packages, (2) along with several other new changes. Xfinity customers probably already know all too well that this company is still struggling from a customer service standpoint. Their installation policies have improved a bit over the years, but the customer still has to deal with major issues like extra charges and language barriers. It goes without saying that Xfinity really hasn’t done much to make any major changes in the customer support area of their business.